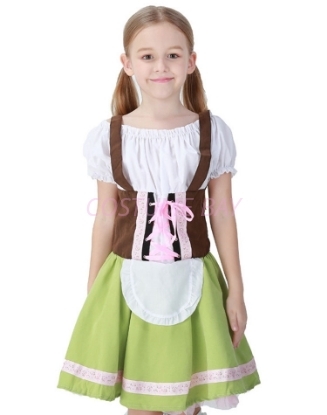 Perfect costume for book week, Halloween parties, Oktoberfest and any dress-up parties! This Alice in Wonderland Book Week Maid Costume includes dress, cape, detachable sleeves and headpiece with bow. Perfect costume for book week, Halloween parties, Oktoberfest and any dress-up parties! This Girls Little Red Riding Hood Book Week Costume includes dress with detached cape.